O Come All Ye Faithful…..
…along to our Carol Service on Wednesday 12th December at 7.30pm at St John’s Church Pier Hill. 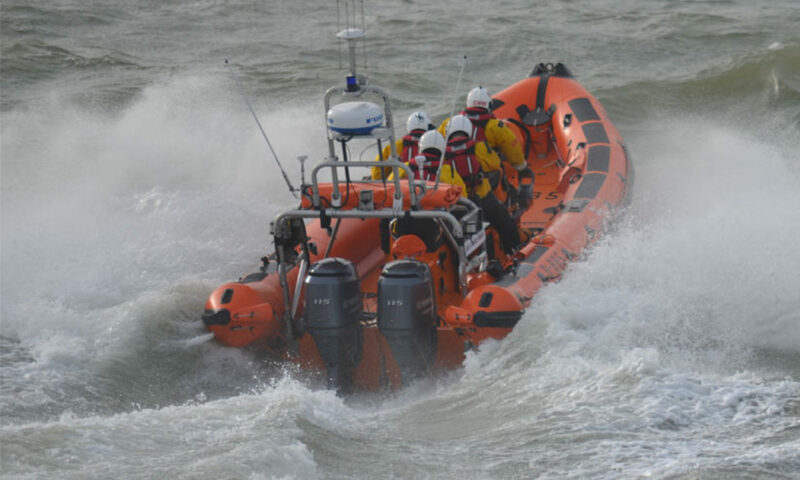 You’ll be able to sing your favourite carols and support Southend RNLI at the same time. Previous PostPrevious Back of a Bus?